Know of a resource for nonprofits or attorneys serving nonprofits that ought to be listed here? Let us know about it! 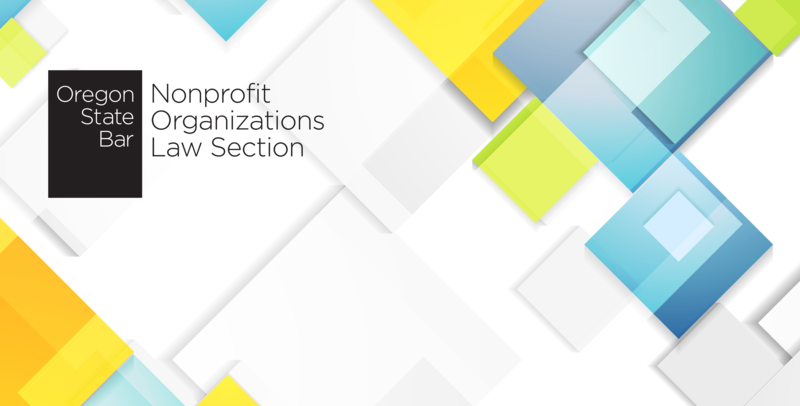 The Nonprofit Organizations Law Section maintains this website as a service to our members. Nothing on this site should be construed as legal advice, and we make no warranty or guarantee concerning the accuracy or reliability of the content at this site or the other sites to which we link.